I have visited HNL/PHNL 6 times. 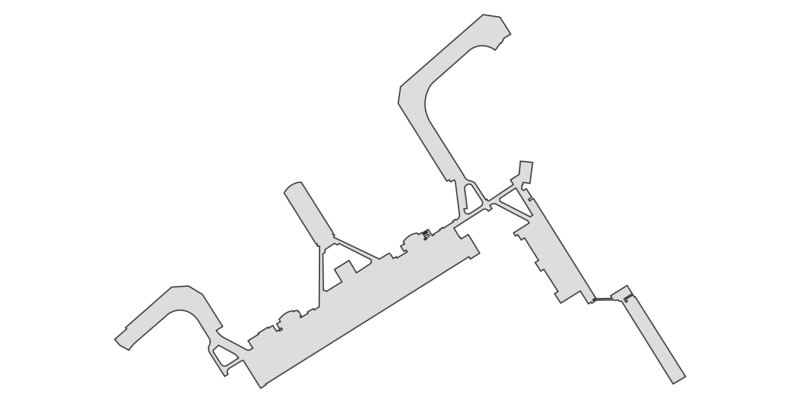 These are the airports with which Iʼve had a direct flight from or to HNL. 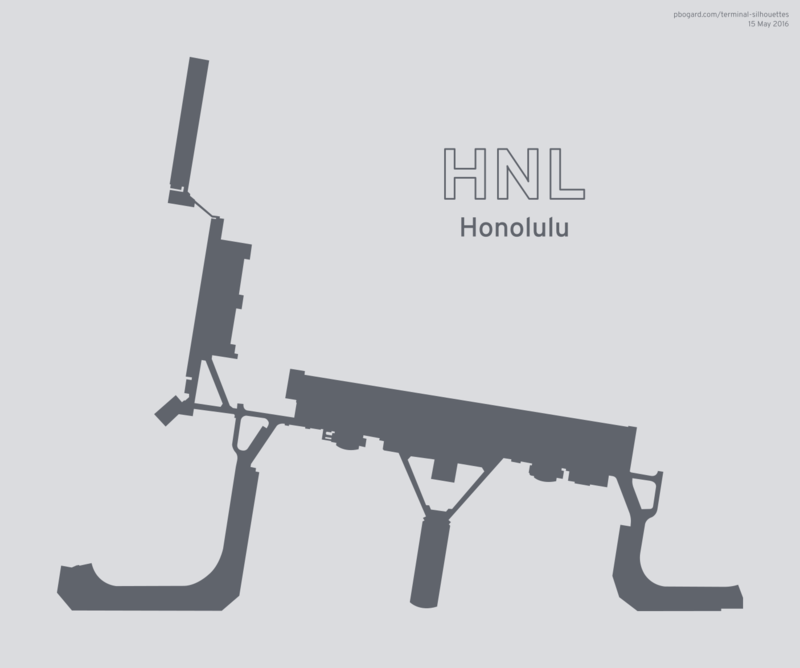 This map shows the flights of all of my trip sections that, at some point, flew through HNL. This map shows the flights of all of my trips that, at some point, flew through HNL.